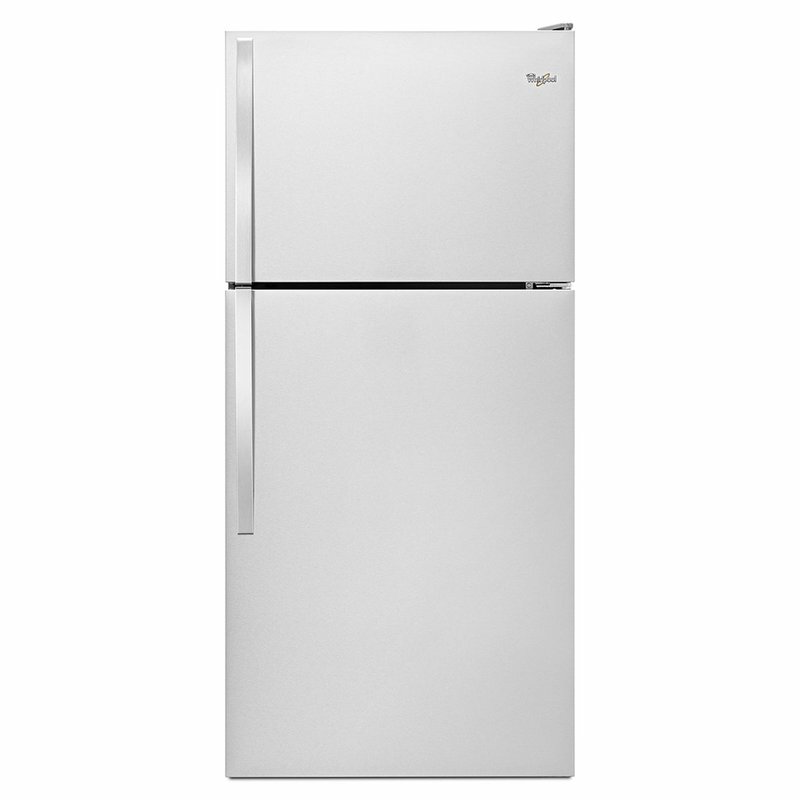 There's always a place for fresh and frozen favorites inside the 30" wide top-freezer refrigerator with 18 cu. ft. capacity. To give you more convenient storage options above the refrigerator crisper, the Flexi-Slide bin quickly moves side-to-side. Frameless glass shelves give your food a little more elbow room for wall-to-wall storage, and electronic temperature controls let you choose the right temperature for your frozen favorites.